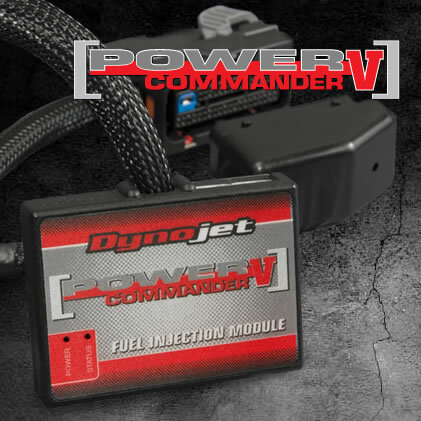 The Power Commander V Models are designed for 2009 and up Motorcycle Models. 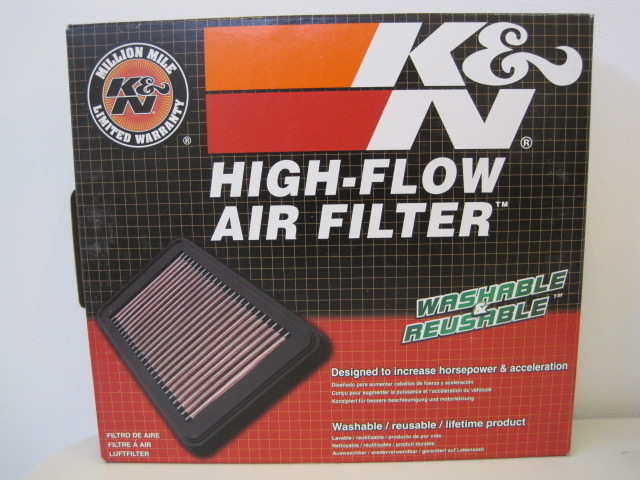 They are powerful tools that will assist you in getting the most out of your bikes models offering great compatibility with the 2009 and up electronics and ECU with many add on products available to help you tune your bike to the max. Email info@svracingparts.com for the correct model for your bike. Power Commander Model Selection Guide Coming Soon.